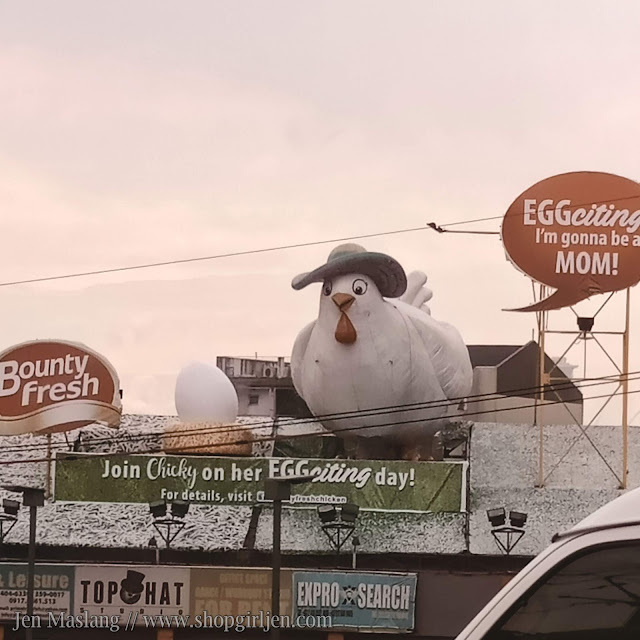 I've posted this photo on Instagram where I saw this giant momma chicken laying her egg along edsa. 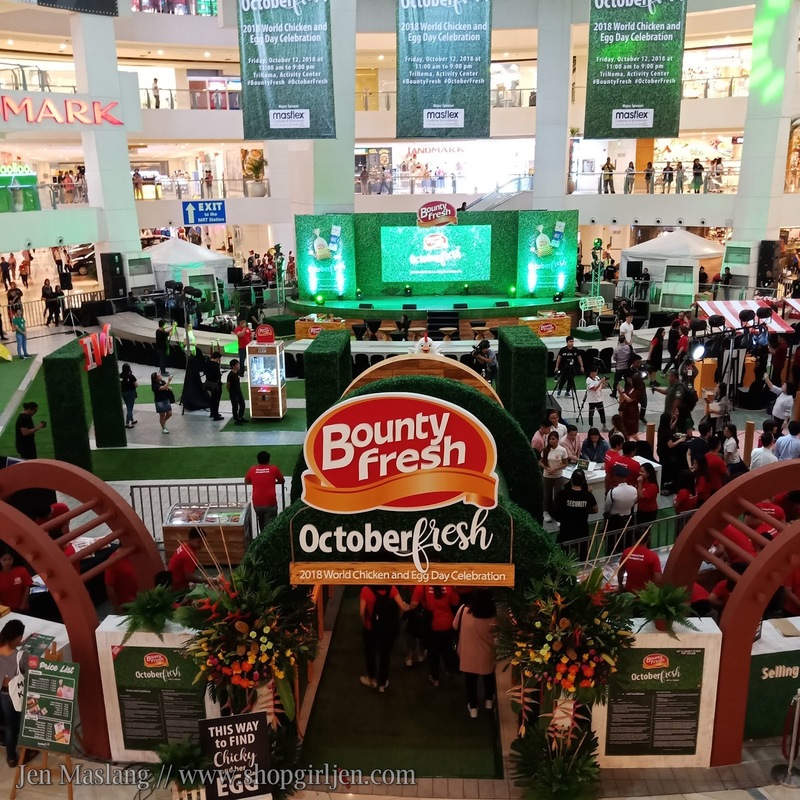 But if you were following the hashtag #OctoberFresh, you also saw that it went missing a few days after. 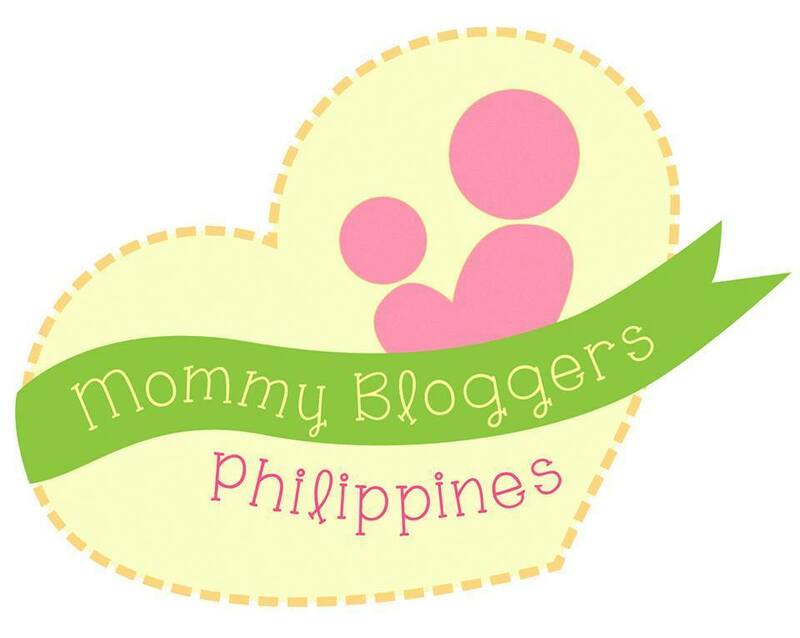 Anyare??!! 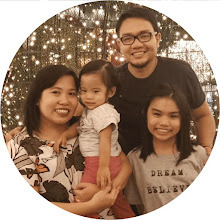 Charan! 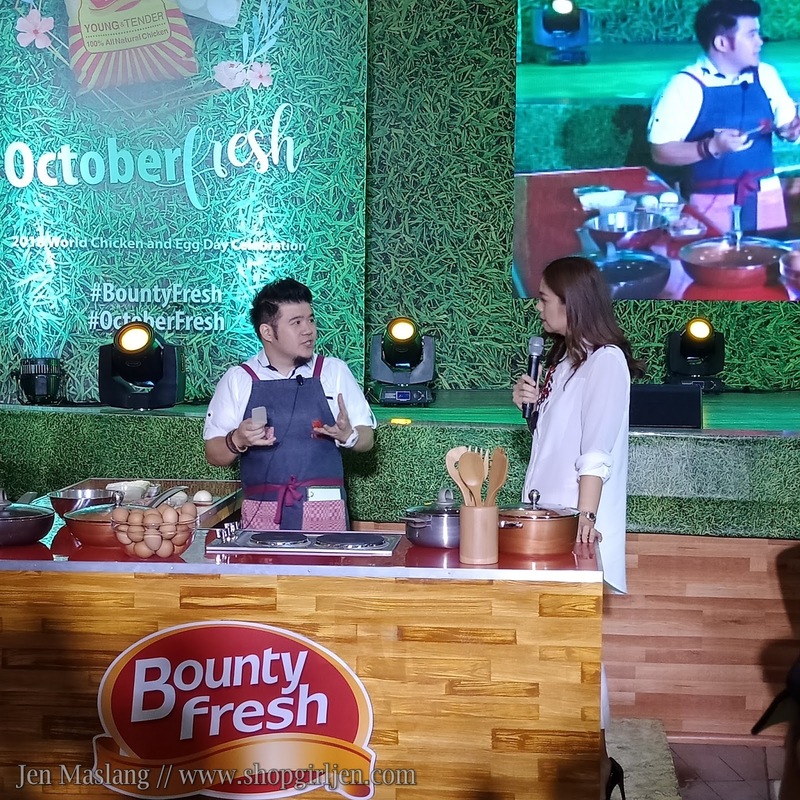 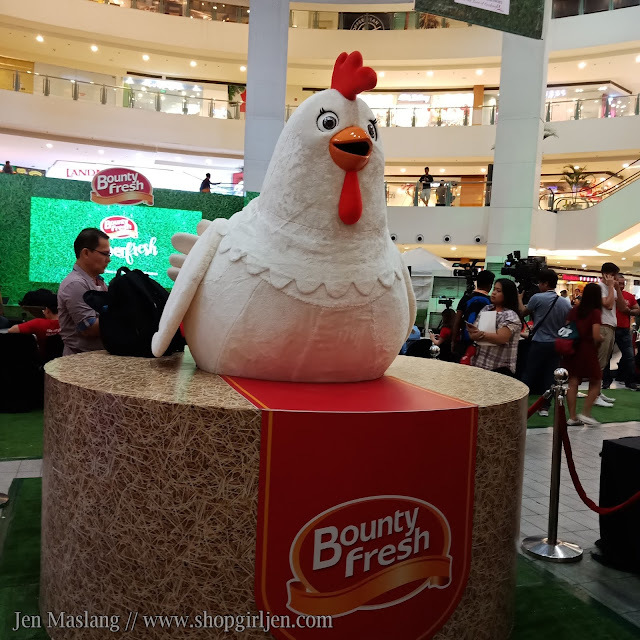 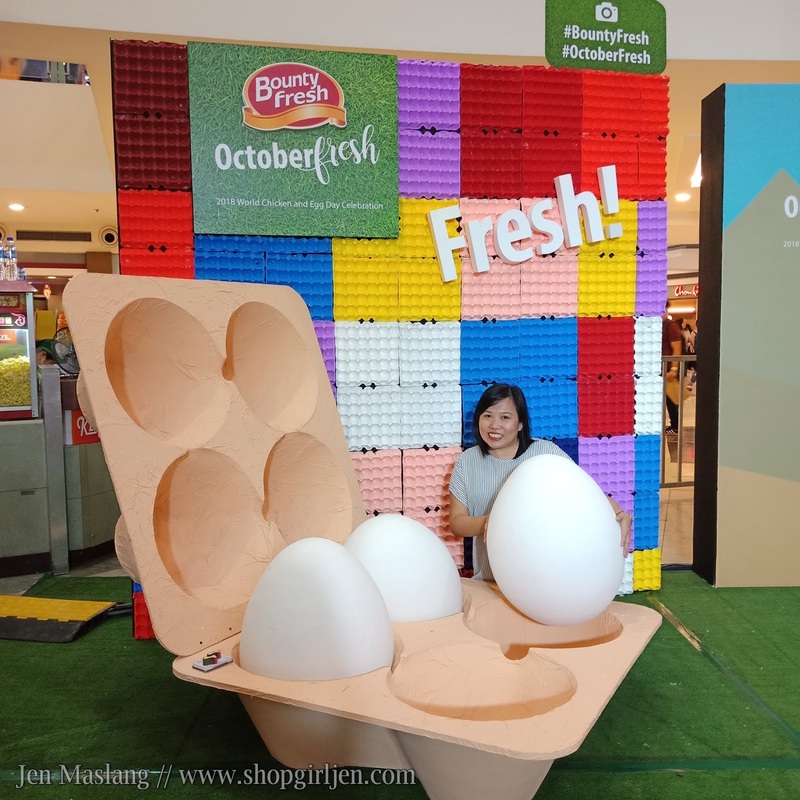 We found momma chicken's egg at the biggest Bounty Fresh event held at Trinoma Activity Center. 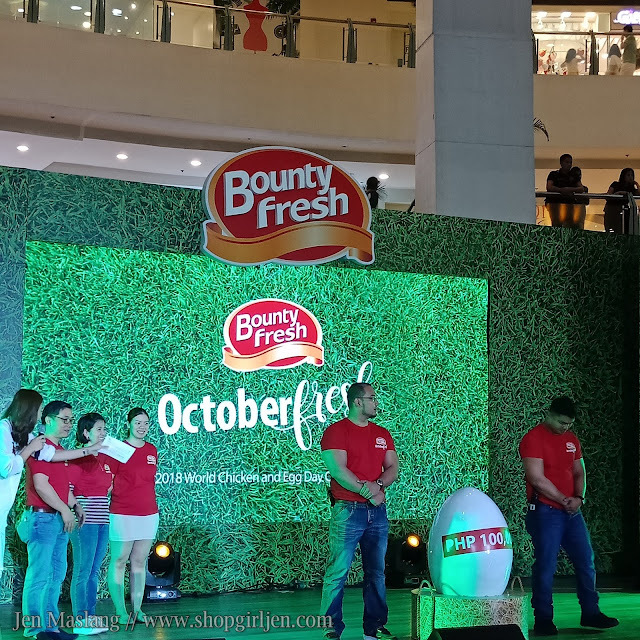 It was a special day as Bounty Fresh sold their products at their most lowest price. 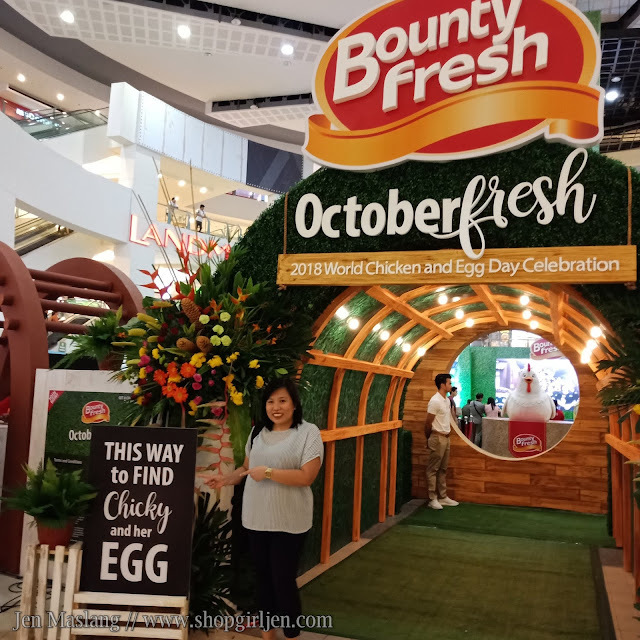 Yep, for as low as php20 madami ang naka avail ng chicken, discounted nuggets and other products, eggs and madami pa. 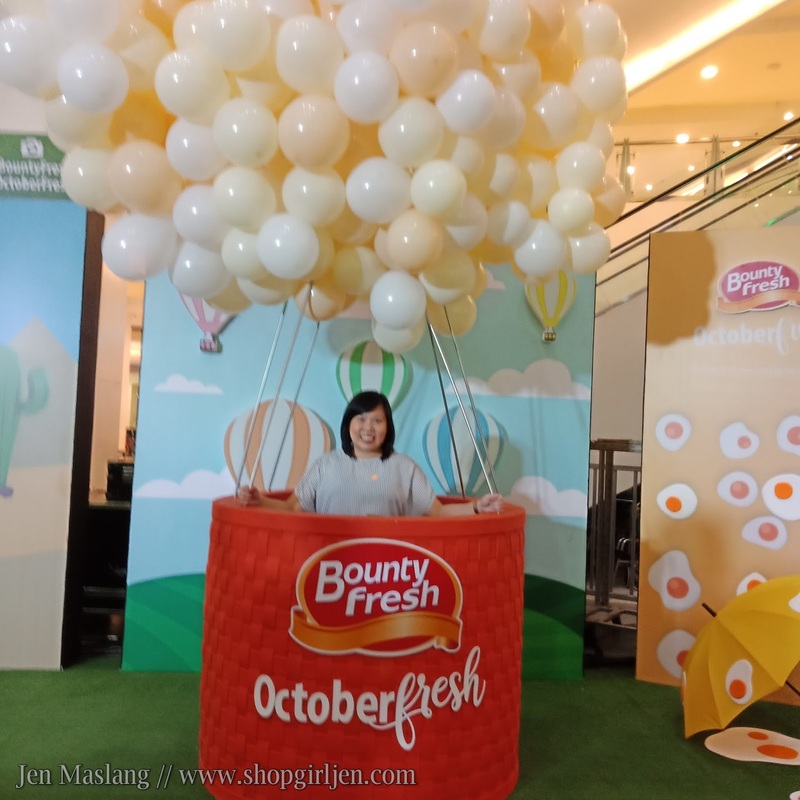 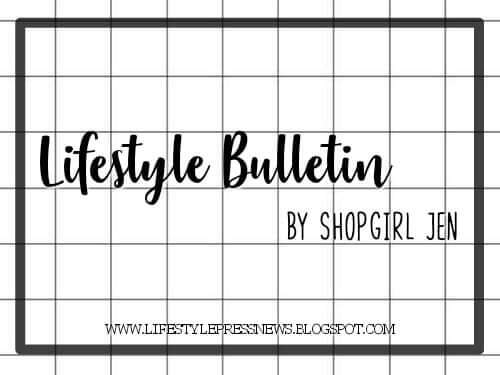 They also prepared chicken and egg booth activities, cooking demo, raffle prizes along with SWEGG Dance Challenge, Beatbok Challenge and Egg Factor Season 2 Cooking Challenge. Culinary segment where they used Bounty Fresh products for freshest, most nutritious and affordable meal for the family. 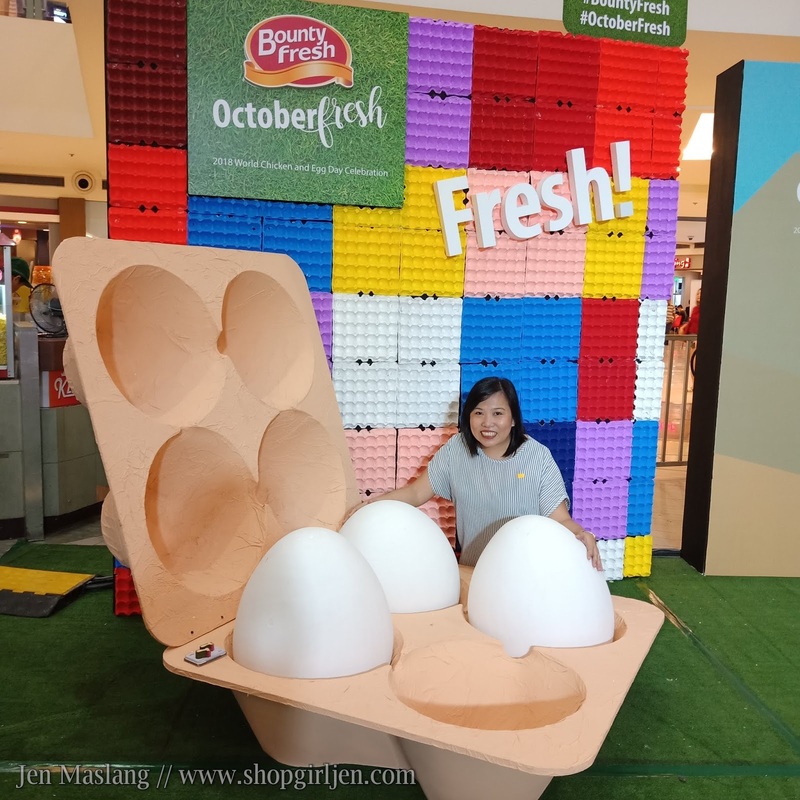 What the egg! 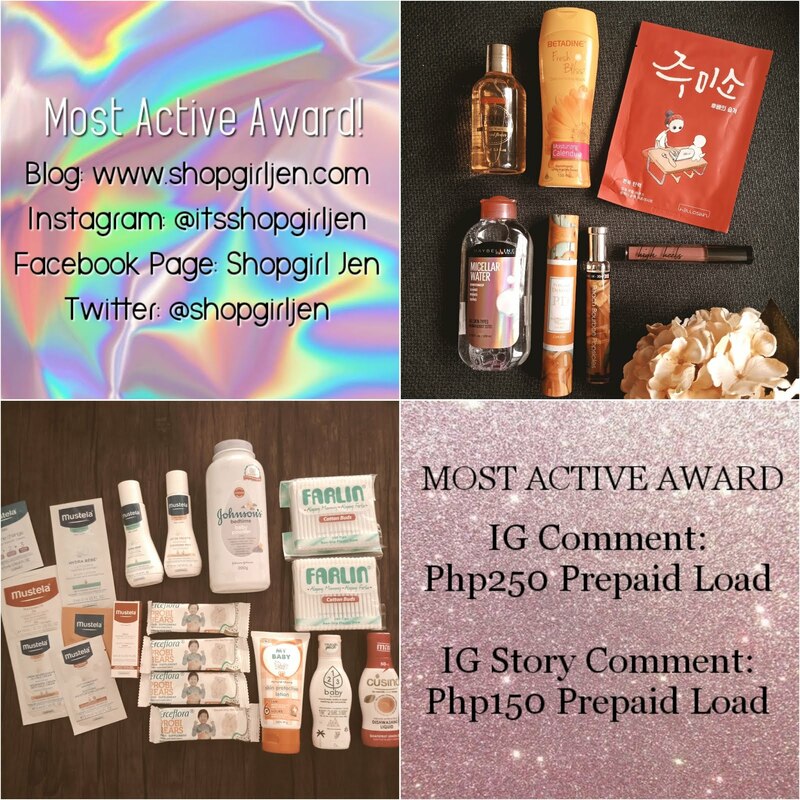 Php100,000 grand prize where given away to one lucky winner along with consolation prizes and Masflex items.